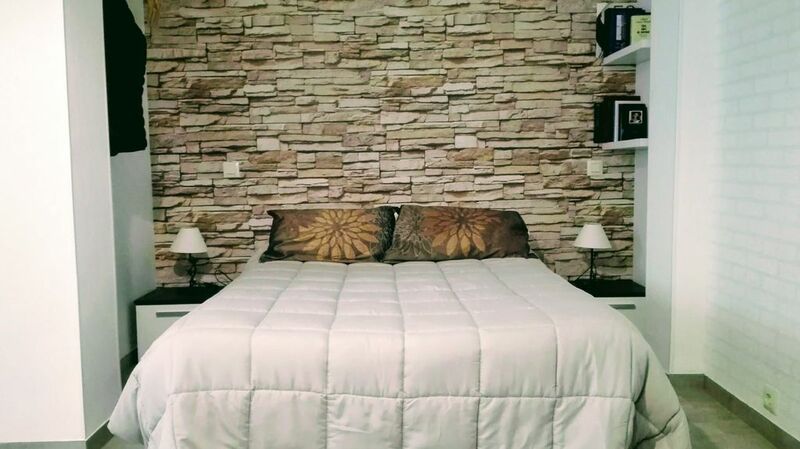 Central and cozy studio next to Plaza Mayor and Barrio Noble. It consists of bedroom-living room with kitchenette and bathroom. With air conditioning hot / cold. Comfortable, with spacious rooms. Ideal for temporary or holiday stays. It is in the heart of Almagro, next to its Plaza Mayor, nerve center of the city and which are the Corral de Comedias, National Museum of Theater, Lace Museum, City Hall, the church of San Agustín and number of bars , restaurants and shops. Although the area is quiet. I live a short distance from the apartment, and I will be happy to assist you in whatever you need. We also have parking space in a private parking nearby.